2017 has seen the development of a new major sponsor for Heaps Decent. 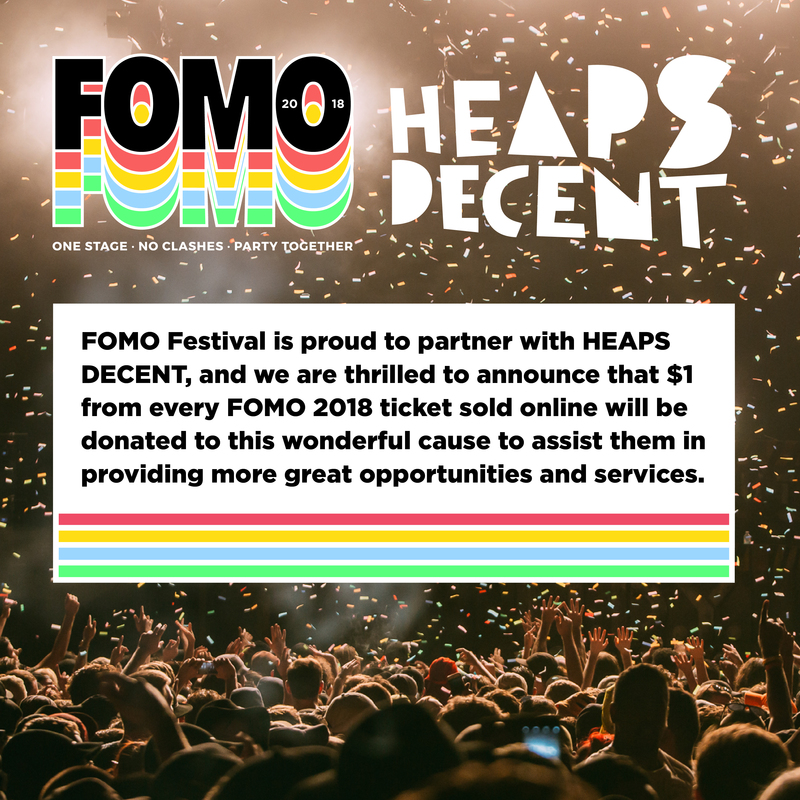 The amazing people at FOMO Festival have partnered with Heaps Decent to provide some incredible support for our program! FOMO’s sell out music events operate Australia wide and host an amazing array of international talent, some of whom we’ll be lucky enough to have on board as Heaps Decent guest facilitators. 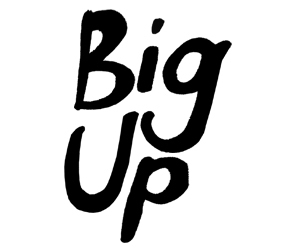 One dollar from every single ticket sale for their national events will be donated to Heaps Decent. 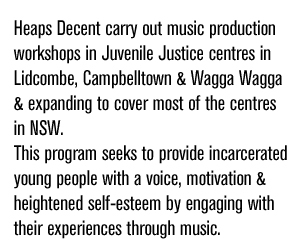 This partnership provides the perfect opportunity for music lovers to support young people with barriers to arts participation, and promote a diverse and inclusive cultural scene in Australia. We’re immensely thankful and super happy to share our vision with FOMO and their festival patrons. 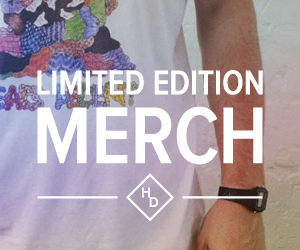 Go HERE for more event info and to buy tickets.